Purchase rails separately. Check out our "SBT Blog" below. 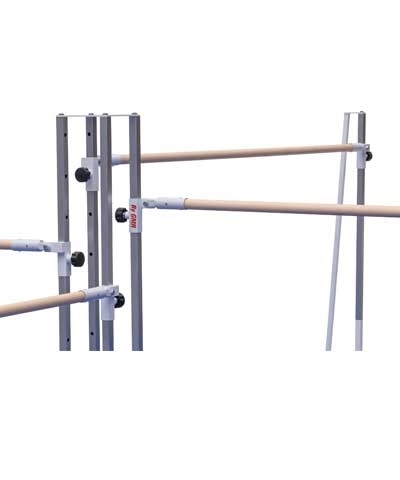 The Star Bar or Quad Bar Trainer Uprights are designed for lower level and recreation gymnastics. 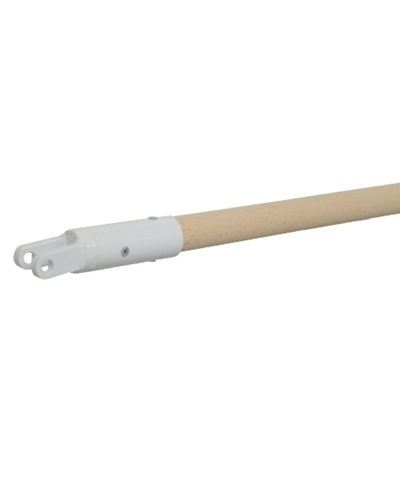 Adjust from 57" to 10"-5" above a landing mat. Allows for four different heights at one time. Features R950ACP adjustable clamping pins to adjust bar height. Uprights are 1.25" galvanized tubing. Bases, brace rods and bar collars are painted hard white acrylic paint. 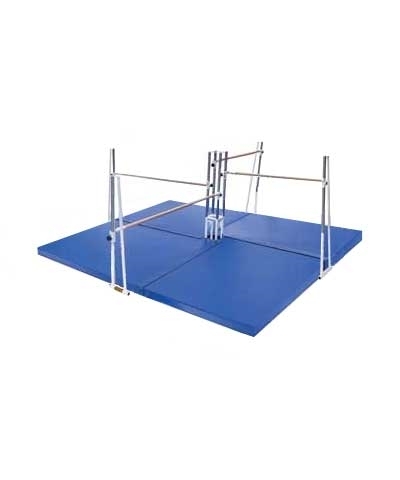 Requires 17'x17' with standard A108 uneven bar rail. Requires 13.6'x13.6' with A125 72" rail. 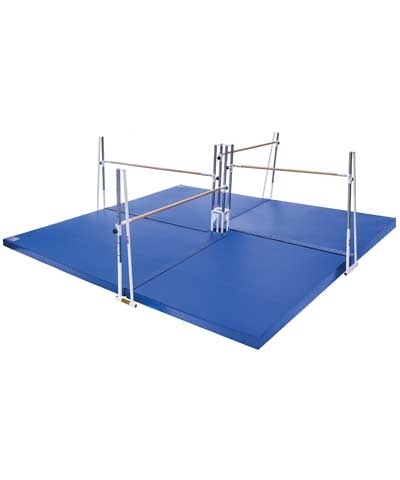 Requires 4 M904NFV Star Bar mats with A108 94.5" rails or M904NFV-72 with A125 72" rails-purchase separately. Purchase bar or rail separately. See A108 or A125 .